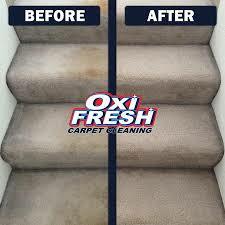 The future of carpet cleaning is here, a future that has rejected long dry times and embraced the green, fast-drying, oxygen-powered cleanings of Oxi Fresh. 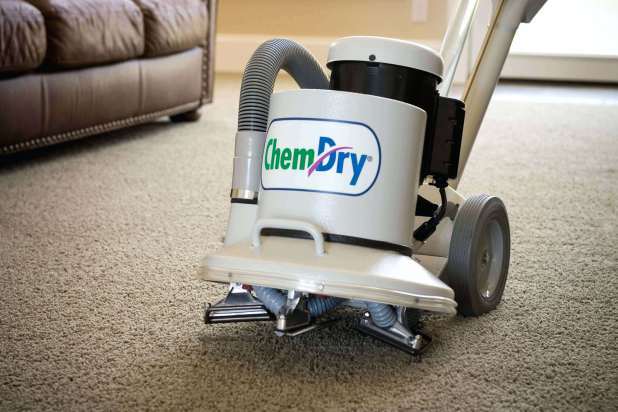 Customers love our revolutionary system and how it leaves carpets looking new without the inconvenience they’ve come to expect from some other cleaners. 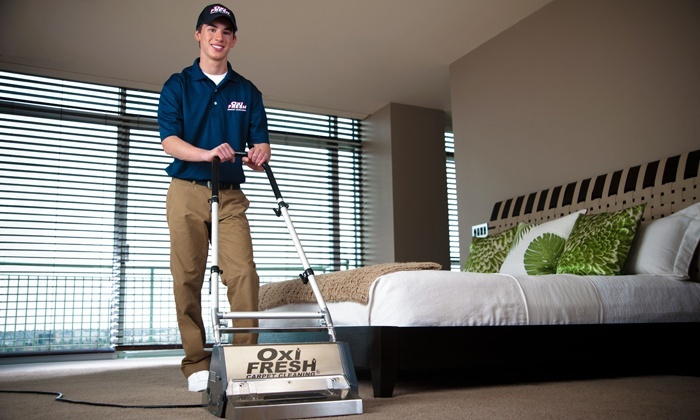 Entrepreneurs throughout the U.S. and Canada have joined the Oxi Fresh team, recognizing the massive opportunity offered by the World’s Greenest Carpet Cleaner®. 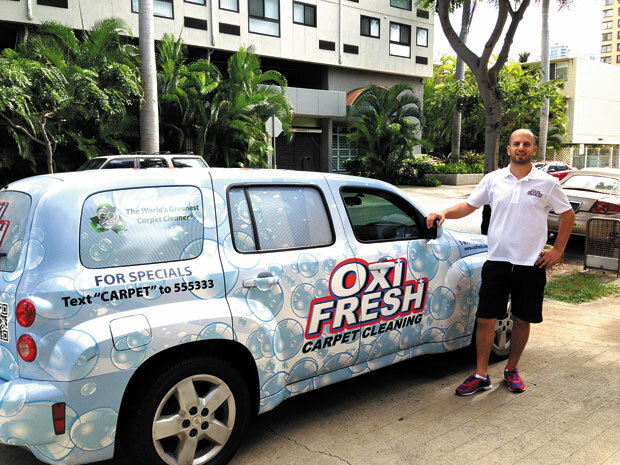 After all, it’s not just a cleaning system they get with Oxi Fresh - it’s a complete business designed to give them the freedom and stability they need to pursue their financial dreams and goals. Large, protected territories throughout the U.S. and Canada. Total initial investment of under $50K, including full equipment package. Nationwide scheduling center with exceptional closing rate. 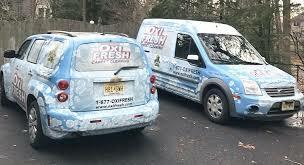 Turnkey marketing solutions for any market size. Suite of comprehensive business support and training tools. Certification with the Carpet and Rug Institute (CRI). 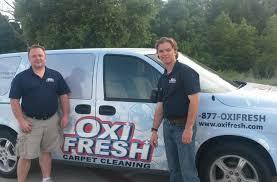 Additional revenue opportunities through Upholstery, Tile and Grout, and Wood Floor Cleaning. Third-party funding options from leading financial organizations. Owning a business is an opportunity, a chance to be your own boss and create a future for you and your family. 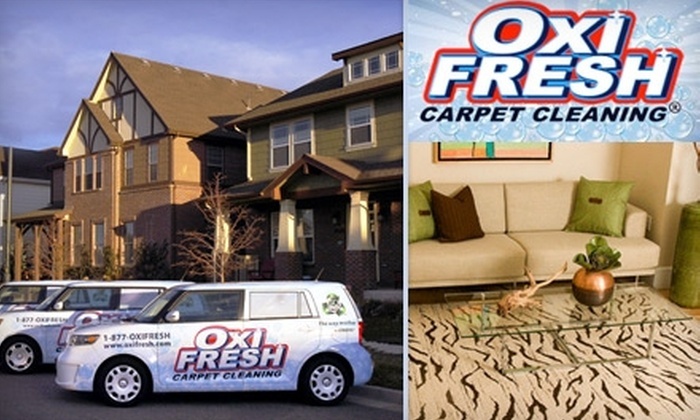 We want to help you achieve that dream by rewarding you with an Oxi Fresh franchise, a powerful business that has won awards from Entrepreneur, Inc., Forbes, the Franchise Times, and the Franchise Business Review. 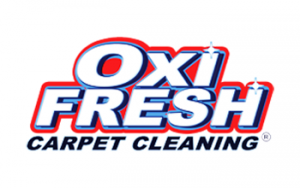 Find out everything that Oxi Fresh can do for you - request information today and learn how Oxi Fresh is revolutionizing the world of carpet cleaning. 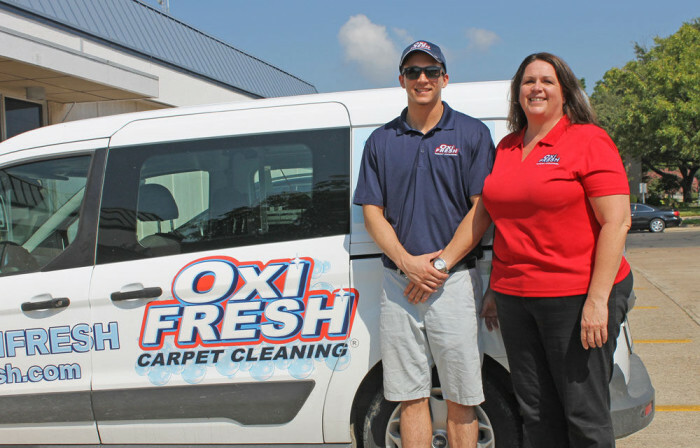 The franchisor provides an initial training program at no additional charge for franchisees, or if they are an entity, a person designated to assume primary responsibility for the management of the Oxi Fresh Business (the Operations Manager), and up to one additional employee, provided the training of the additional employee is done at the same time as the franchisee or the Operations Manager’s training. The franchisor will also provide at no additional charge an advanced training program for franchisees or their Operations Manager and up to one additional employee at a later date than the initial training. 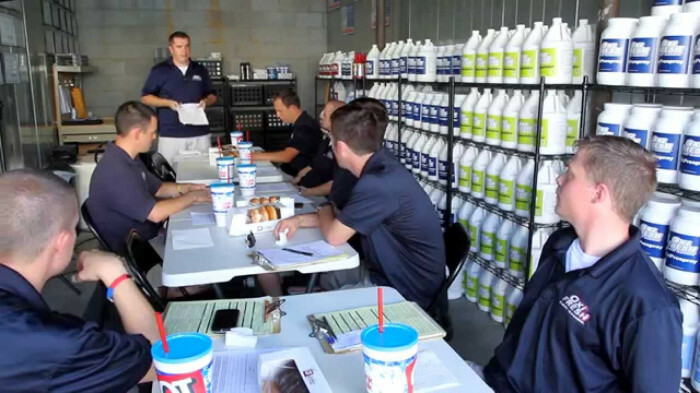 In addition to the initial training program and Advanced Training Program, the franchisor provides the Commercial/Pull System Training Program to franchisees who choose at their option to participate and pay the Commercial/Pull System Training Fee of $700. 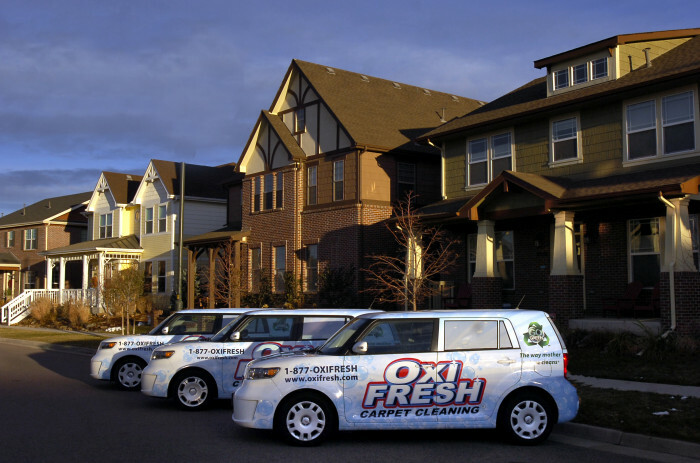 All of these training programs are conducted at the franchisor’s headquarters in Lakewood, Colorado, U.S.A. The initial franchise training program, the Advanced Training Program, and the Commercial/Pull System Training Program each last two business days. The franchisor may present seminars, international, national or regional conventions, continuing development programs or other meetings. Most of these are voluntary and the franchisee’s attendance is not required. However, franchisees or their Operations Manager must attend any mandatory seminars, programs or meetings the franchisor conducts, not to exceed two of these programs per year.